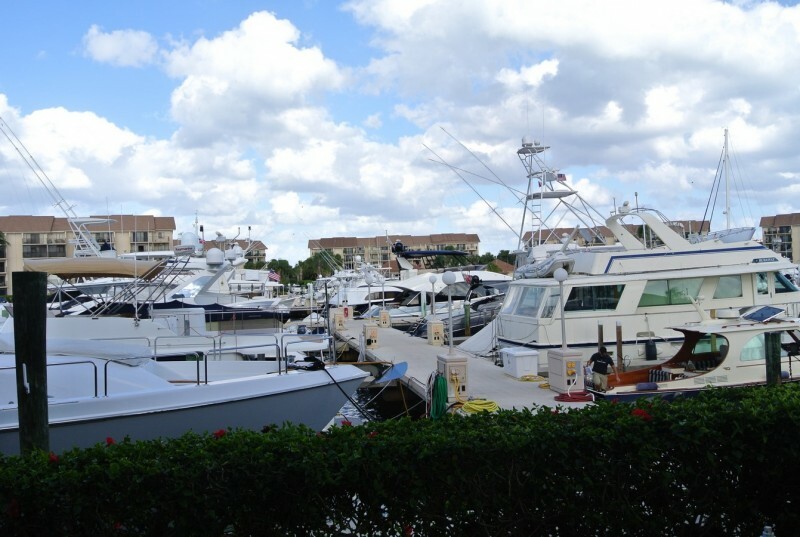 Walk out to the marina, located just off the Intracoastal, filled with luxury yachts from this 1st floor “End Unit”. You will love the tropical SE breezes. This bright and spacious condo has stainless steel appliances, screened in balcony/patio, Master BR and ensuite has large, W-I closet, guest BR, Large laundry room and bonus room can be used for office, guest room, or storage. 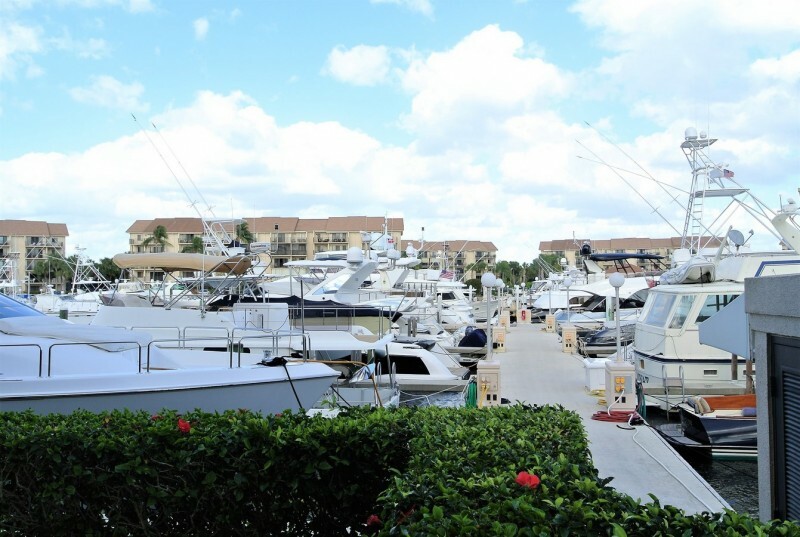 Marina at the Bluffs, built by DiVosta, has one of the best reputations in the area for soundness, quality, and tranquility!